Makeup is FUN, but a six-color, double cut crease, with glitter, winged eyeliner, and false lashes is not for everyone. Let’s hit the pause button on the YouTube and Instagram drag-inspired looks. I’m taking us back to three basic eyeshadow applications that enhance your eyes without turning them into an art project. Nothing beats a well-balanced, classic eye makeup, where the eye is enhanced using a logical progression of light to dark neutral eyeshadow colors. Proper placement, blending (and practice), plus some eyeliner and mascara, are the key to looking like the best version of YOU. 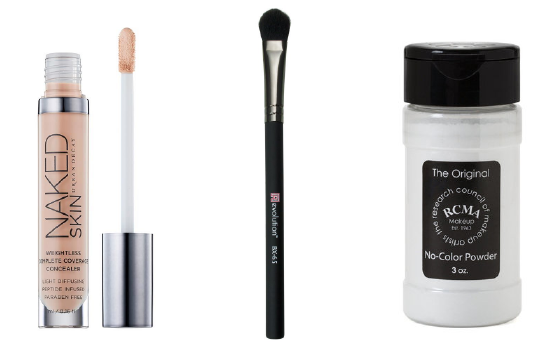 No matter which of the three application techniques you choose, it’s crucial to correct any eyelid discoloration to achieve the best possible result. I prime the eye-socket by dabbing a touch of concealer on the eyelid (Urban Decay Naked Skin Concealer), then blending it out to a smooth uniform finish with a clean, dry synthetic eyeshadow fluff brush (Revolution BX-65). Set this immediately with loose setting powder to avoid creasing (RCMA No-Color). This application blends one color all over the eye area, from the lashes to just above the eye crease. For the most “natural” single eyeshadow application, your eyeshadow should be slightly darker than your skin tone and compliment its undertone (warm or cool). If you’re not sure of your skin’s undertone, try both warm and cool colors to decide which looks best. After you’ve completed your prep, apply the single eyeshadow color on the eyelid using a soft eye brush. Do not extend the color past the inside corner (of the lid area) or out beyond the lid towards the temple – yet. If done correctly, your eyelid should be one solid color at this point. Next, remove any remaining eyeshadow from your brush onto a tissue. Use the clean brush to fade the color at the crease, up towards the brow bone, following the entire length of the eye socket from the inner bridge of your nose out to the end of the eyebrow. Avoid leaving a hard edge at the outside corner of the eye where the eyeshadow stops or carrying the eyeshadow all the way up to the eyebrow. Eyeliner is optional with this application, but mascara is mandatory. 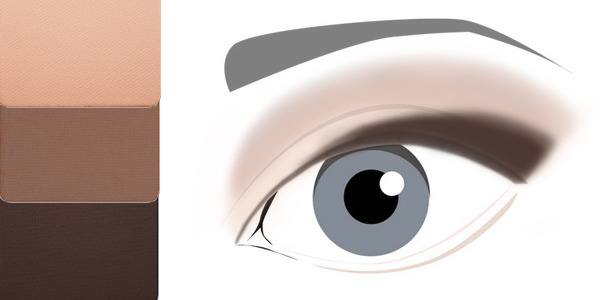 Possibly the most common application technique, using one light and one deeper eyeshadow to enhance any eye shape. This two color application will balance any eye shape. Your second eyeshadow should be several shades deeper than the light color, but not dark. For a fashion-forward “ombre” look, both eyeshadows should be in the same color family – a lighter and deeper variation of the same color. But which color goes where? It’s easy if we look at how the human eye and brain perceive light and dark objects. Lighter objects appear to move forward or look larger while darker objects appear to recede or look smaller. If your eye area is balanced equally between the lid and brow bone, use the single eyeshadow technique for your lighter color, then apply the deeper color directly into the natural crease, blending well to remove any visible line. If you have a larger, more prominent eyelid with a small brow bone, use the deeper eyeshadow color on the lid only. This will minimize or “recede” the lid to balance the eye area. Apply the lighter color in the crease above the lid, and up towards the brow bone. 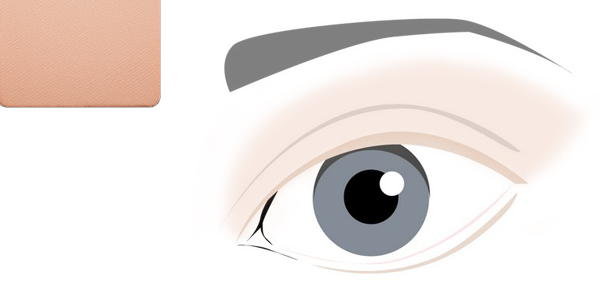 If you have a smaller eyelid with a prominent brow bone, place the lighter color on the lid and up into the crease. 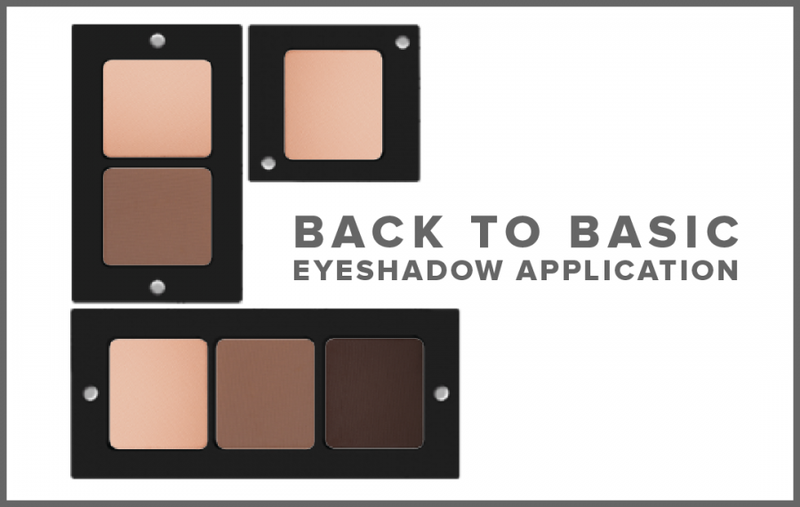 Place the deeper color directly on the brow bone, blending it down towards the crease, but not into the crease. The darker brow bone will appear to recede, making the lighter eyelid appear larger and more prominent. On a “monolid” (no crease or visible definition), apply the light color from the lashline to below the brow bone. Apply the deeper color here you’d like to create a crease and softly blend the edge downward. 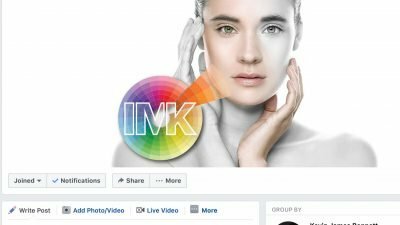 Whichever way you apply this technique, the light and dark shades must be well blended at their meeting point. There should never be a hard-line defining where one color begins and the other ends (no cut creases please). I suggest a dark brown, charcoal or black eyeliner and black mascara with this application. 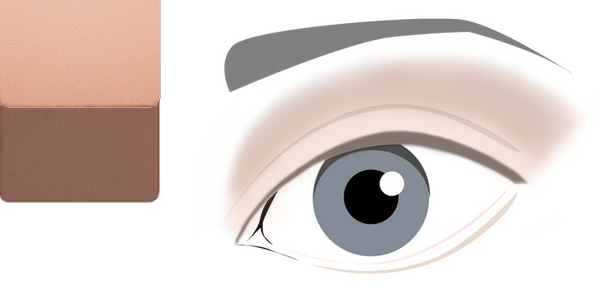 This application further defines and shapes the eye for a more dramatic look. Your third color should be much darker than your second. Start by following the two-color application explained above. Once that’s completed, apply the darkest eyeshadow to the outside 1/4 of the lid. Wipe the extra eyeshadow off the brush and use the clean brush to blend inward toward the center of the eye. Never cover more than the outer half of the lid with this dark color and make sure all edges are blended so you don’t see a line where one color starts and the other ends. For an even more dramatic look, apply this third dark color to the lower lid, smudging it under your eyelashes from the outside corner of the eyes and fading it to the inside corner. Using three colors is a more sophisticated and dramatic application, so definitely use eyeliner on the upper lid and possibly on the inner waterline of the lower lid. 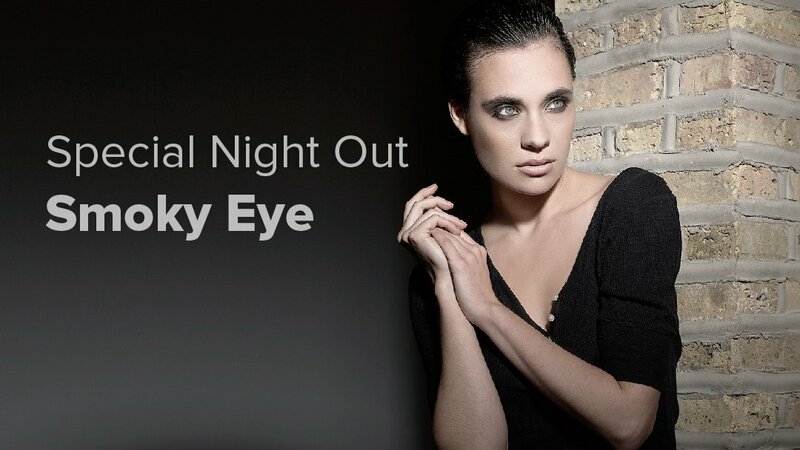 Multiple coats of black mascara or a set of feathery false eyelashes complete this look. I don’t care what the YouTube Guru said, DO NOT use a shimmer or pearlized eyeshadow directly on the brow-bone (under the eyebrow) as a highlight. As we learned earlier, light makes things appear closer or LARGER, while dark makes them recede or look smaller. Shimmer eyeshadow is very light reflective and will make the brow-bone appear as if it’s larger or pushed forward and protruding. This is not a cute look…unless you’re a Neanderthal.